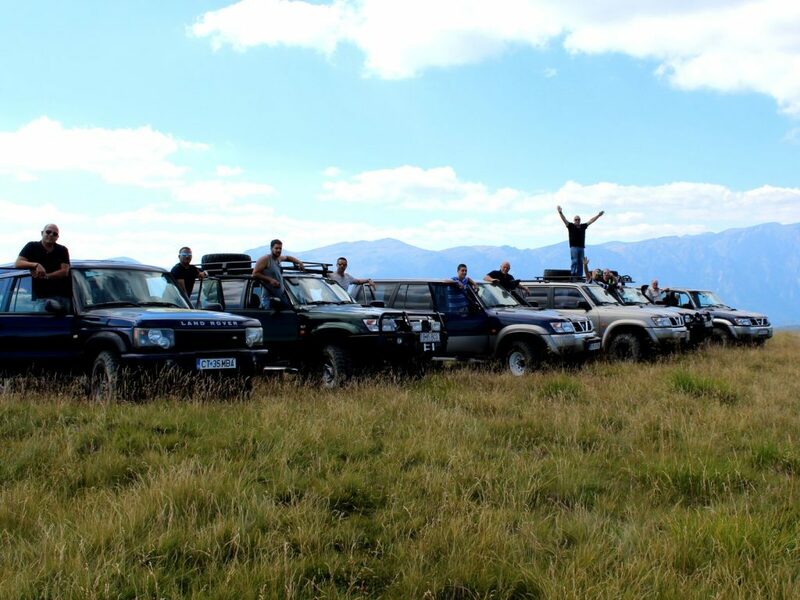 This 4×4 tour is ideal for people who want to take a break from the stress and modern life, to load with positive energy in nature, away from crowded places and roads. We will be travelling through the heart of amazing Transylvania, reaching some of the most beautiful places in the mountains, rivers, lakes, traditional villages, castles and UNESCO sites.We climb the mountains for the breathtaking views, enjoy a cup of coffee in front of spectacular landscape, meet local people and eat delicious homemade food. Will be a great experience! 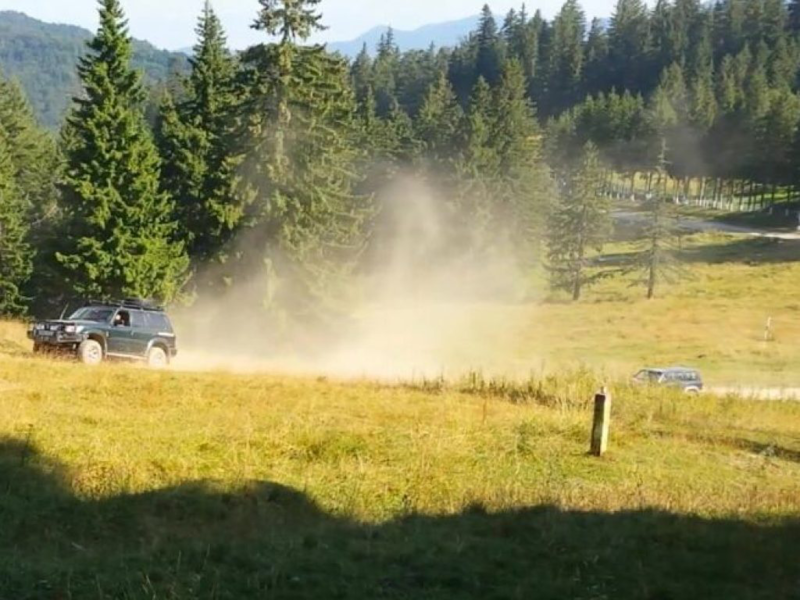 Enjoy 7 days 4×4 tour with off road tracks in the Carpathian Mountains combined with special highlights and optional outdoor activities like ATV, horse riding, zip-lining, pendulum, rafting, kayak, etc. Welcome to Romania! 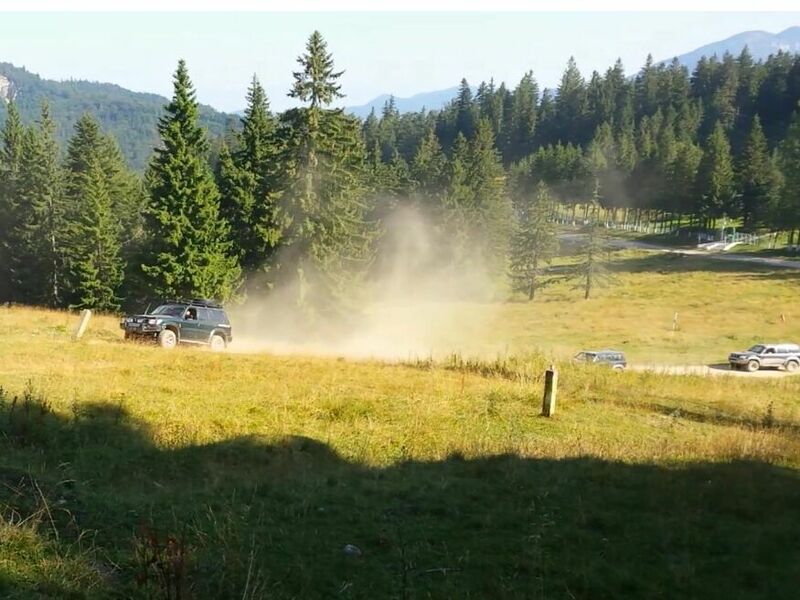 Arrival to the Henri Coanda Airport, where you will meet your guide and after taking over the jeeps, we start driving on Prahova Valley to the Carpathians Mountains. The first destination of the day is Bucegi Natural Park, one of the most visited natural wonders and national parks in Romania, where we will explore the beautiful surroundings of the Bolboci Lake, named as ”The sea of Bucegi” and Scropoasa Lake, a transparent gem located in Ialomita Valley. 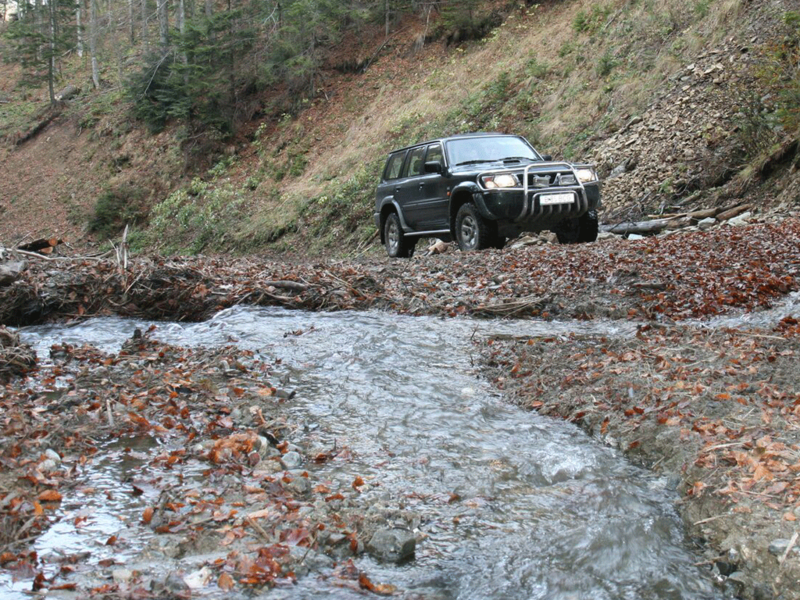 We will explore in off-road a spectacular landscape from Podu cu Florile Peakwith fabulous view. Dinner and accommodation in Brasov area (4* pension 3 Stejari or similar). 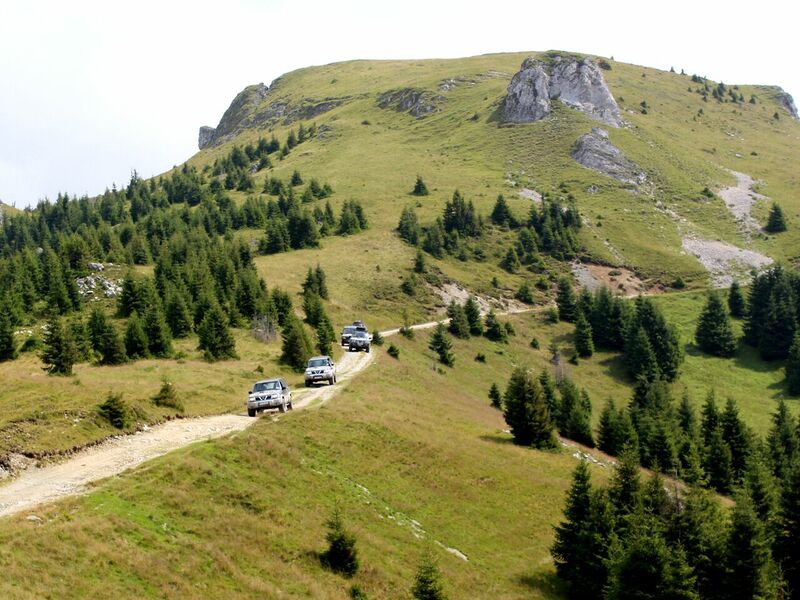 off road tour to the traditional villagesof Magura and Pestera, with some of the best breathtaking views in Romania. 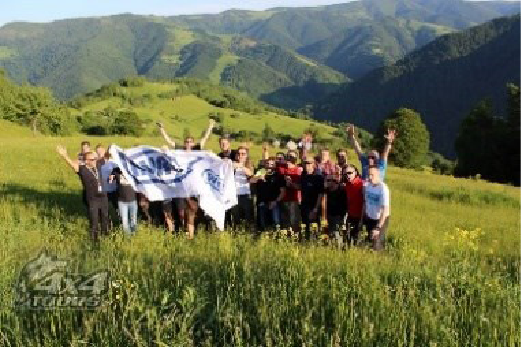 Afterwards, we will visit a very special place Amfiteatru Transylvaniawhere you can discover spectacular views, remote traditions, animal farm, traditional local food and drinks, living water spring and souvenirs. After enjoying organic lunch will have the opportunity to visit the famous Bran (Dracula’s) Castle, known as the home of Dracula`s spirit. The Bran Castle is considered to be among the 10 most beautiful medieval castles in the world. 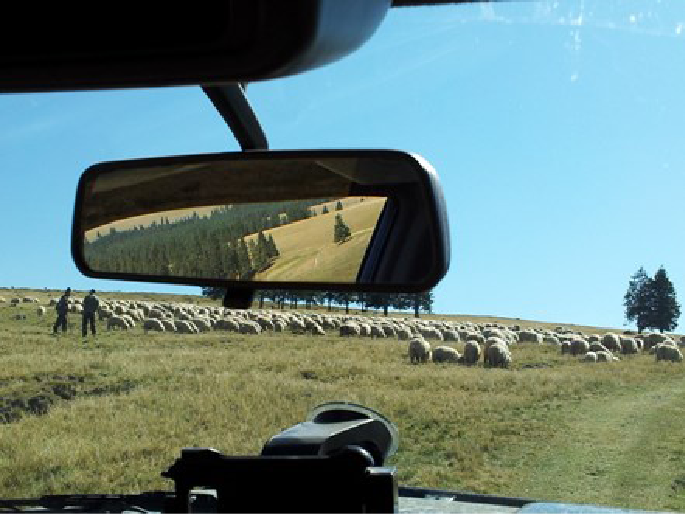 On our way, we will meet authentic shepherds and discover the traditional way of life of local people. 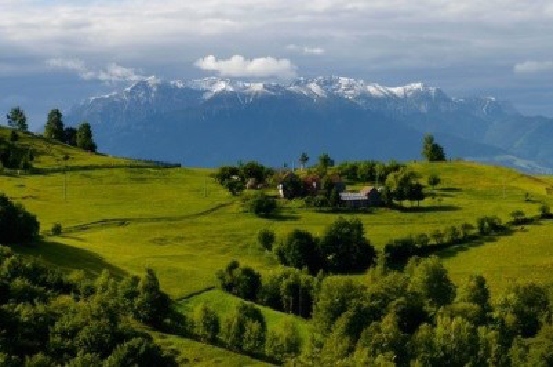 We will across gorgeous landscapes with magnificent views over the Piatra Craiului and Bucegi Mountains. Dinner and accommodation in Moeciu area (3*++ Turnul Hotel or similar). 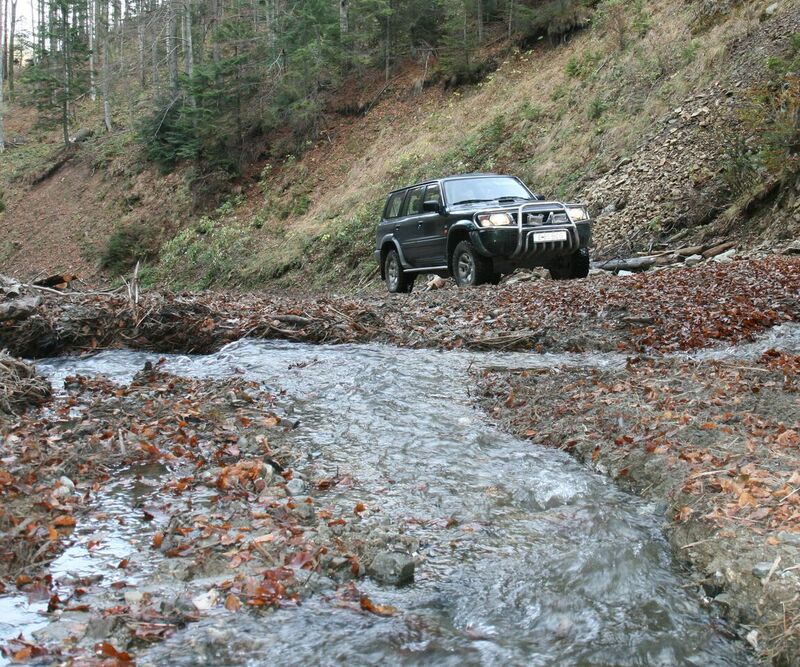 Today we will explore off road the highest traditional village from Romania, Fundatica. Away from the noises of the world, here you will discover another portion of Romania cozy and picturesque, a fairytale place with spectacular landscapes. Take your time and enjoy this corner of the world blessed by God.We continue to drive on Key Valley route till Podu Dambovitei. After lunch, we will discover the beauty of Fagaras Mountains – the highest mountains of Romania, also named Perl of Carpathians. 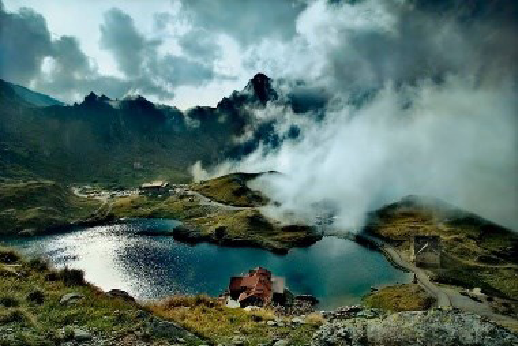 Optional, you can make a short trekking with jeep support into amazing Fagaras landscapes. Dinner and accommodation close by Vidraru Lake (4* hotel Posada or similar). Today you will have the most exciting drive on Transfagarasan route, the second-highest paved road in Romania (situated at an altitude of 2055 meters above sea level) with the longest road tunnel in the country (887 m) and amazing scenery over the Fagaras Mountains. The road was built as a strategic military route and runs North to South across the highest mountains of Romania. The Top Gear team stated Transfagarasan road” the best road in the world”.On the way we will discover the spectacular landscape of Balea Lake, a natural glacier lake at 2040 m and Bâlea Waterfalls, one of the most famous waterfall in Romania. Dinner and accommodation in 4* Zan Hotel or similar in Voineasa. After breakfast, we start our drive to the highest road in Romania – Transalpina Road. 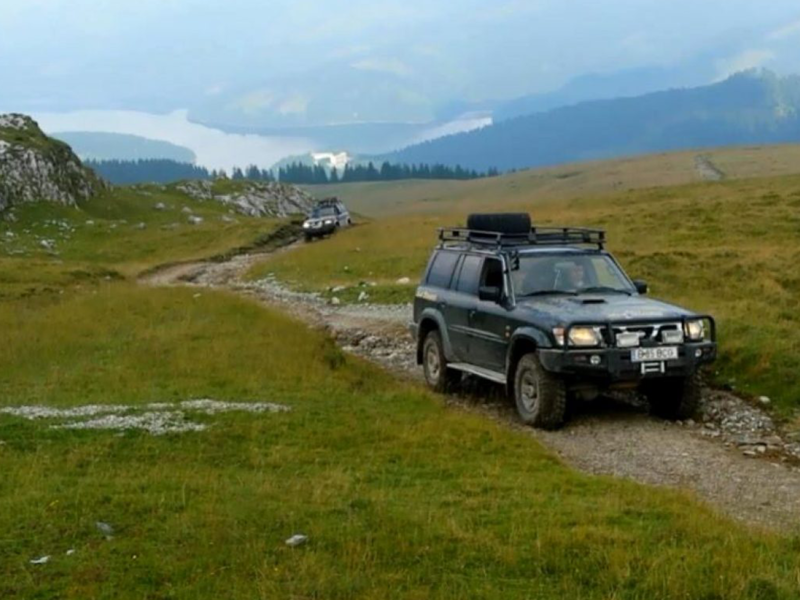 This is the road on top of the Romanian Mountains, known as ‘King’s Road’ or ‘The Devil’s Pathway, crossing the Parang Mountains from North to South. On the way, we will drive along the ridge of mountains, cross the beautiful passes and enjoy the breathtaking scenery. We will have a coffee break in front of a spectacular landscape of Vidra Lake. Then, we will discover the pastoral world of Marginimea Sibiuluiwith its quaint settlements and calm lifestyle. A land of hospitality, Marginimea Sibiului proudly bears the title of “European Destination of Excellence”. Experience authentic Romanian specialty food featuring a combination of unique and delicious flavours and dishes from Transylvania in a traditional atmosphere. 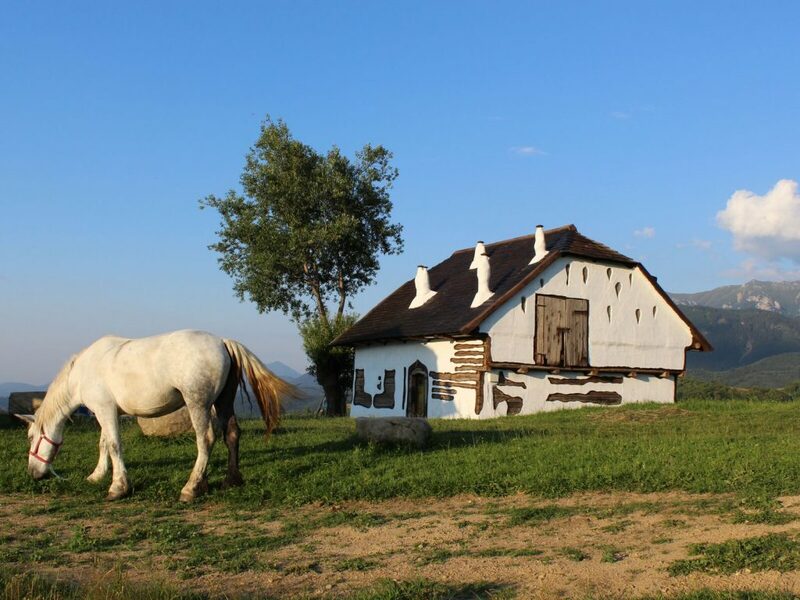 Dinner and accommodation in 4* Albota Rau Sadului Pension or similar in Rau Sadului. Today, we continue the challenging off road through the wilderness of Piatra Craiului Mountains getting to Sinca Veche cave Monastery. After lunch at a beautiful trout farm, we will explore the beauty of Poiana Marului village with spectacular views over Piatra Craiului Mountains. We will have the opportunity to drink a coffee in fabulous scenery. In the evening, arrival at the hotel in Poiana Brasov and pamper yourself with one of the many beauty and massage treatments or enjoy also to relax in the semi-Olympic indoor pool, sauna, and Jacuzzi. Dinner and accommodation in 4* hotel, Poiana Brasov (www.hotelalpin.roor similar). 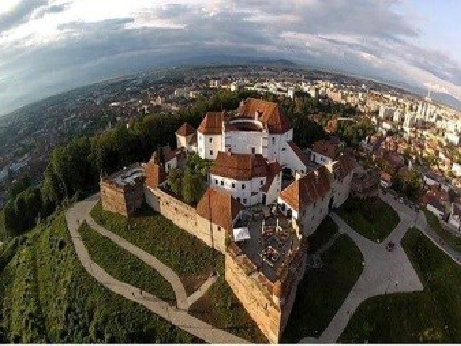 In the last day of our 4×4 tour, we will have a short walking tour in the Old Town of Brasov. Here you will see the famous Black Church (the largest Gothic construction in the Eastern part of Europe).The old town is one of the best preserved old towns in Europe with splendid architecture and old fortifications. The city has an amazing history with influences from Germany, the Austria-Hungarian Empire, and the old communist state. In the afternoon, we leave the amazing landscapes over the Carpathians and return in Bucharest. If time permitting, we will stop on our way for souvenir shopping in Bucharest Baneasa Mall. Transfer to airport in time for your flight back home or your hotel. 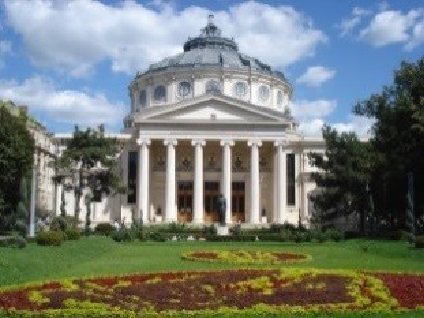 Parliament Palace(the second largest administrative building in the world after the Pentagon and the world`s heaviest building according to the Guinness Book) the Romanian Athenaeum(one of the best concert halls in the world), the Arch of Triumph. Transfer to airport in time for your flight back to home. Thank you for visiting amazing Romania! Romania is a fairytale land with a wild nature that waits to be explored. You discover the last corner of Europe where you can find unspoiled nature, is an amazing place where the delicate relationship between man and nature still remains in a perfect balance. Travel to the land of living traditions and discover the Saxon settlements with fortified churches dating back from the 13 century. 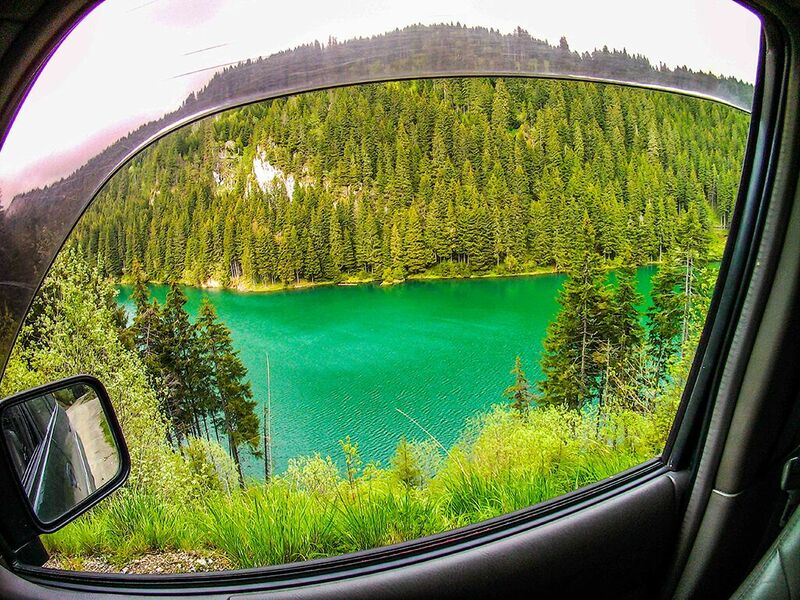 Romania is a place like no other with natural beauties that offers you the chance to get back to nature. 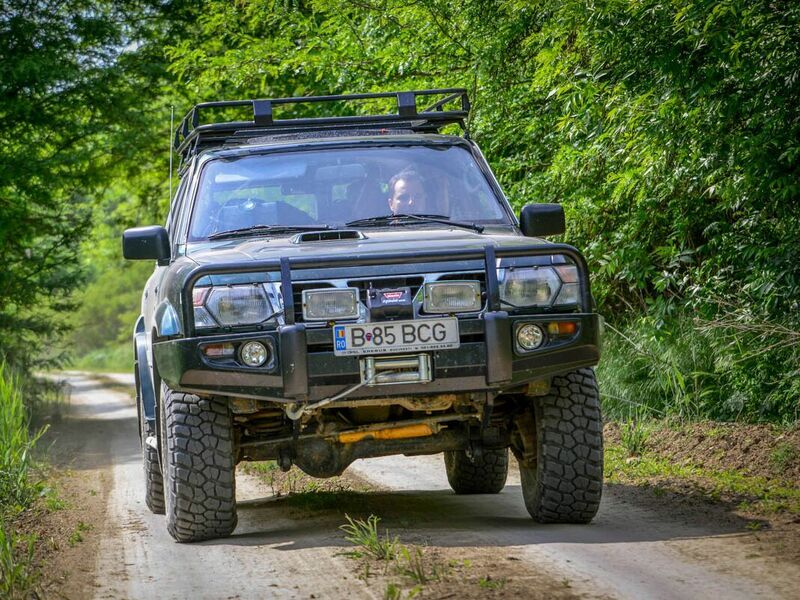 WHY … TO TRAVEL OFF-ROAD BY A 4×4 VEHICLE? 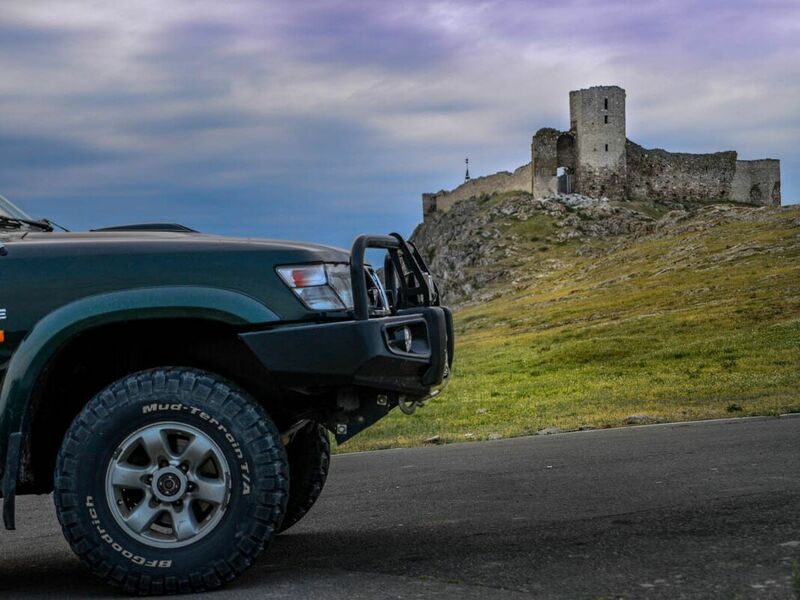 With “4×4-Tours” you have the chance to escape from the urban city where you are surrounded by man-made things and enjoy the beauty and purity of nature, the result of divine creation. 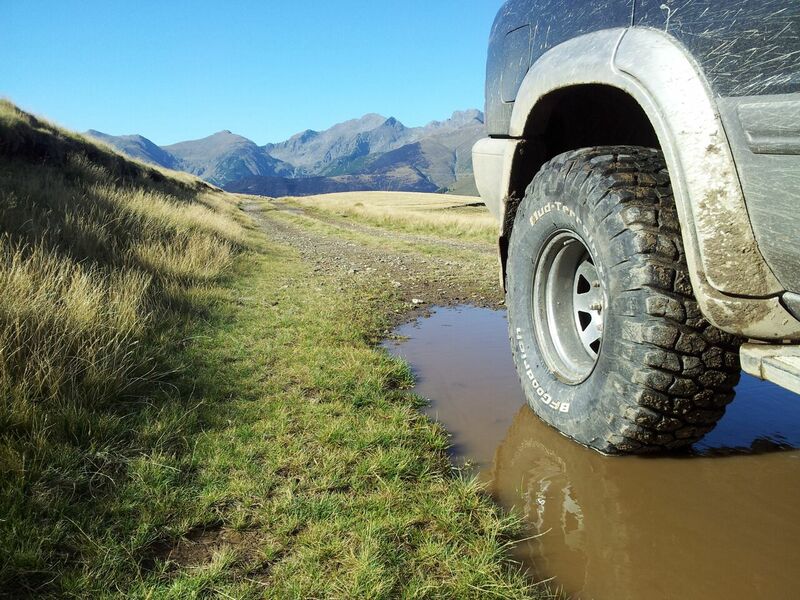 With our 4×4 vehicles you can reach wild, clean and difficult places. A 4×4 vehicle offers flexibility in route selection, safety and comfort, and also, additional opportunities for a customized vacation, regardless of weather conditions. Moreover, in a 4×4 jeep you can take all mountain equipment necessary for an active holiday outdoors, a picnic kit, archery accessories, and mountain bikes. Because here you find an excellent host considerate of your preferences, and an experienced team willing to present lesser known aspects of Romania, regarding nature, tradition, and history. With our own fleet of road vehicles, we can customize the schedule to design the vacation of your dreams. 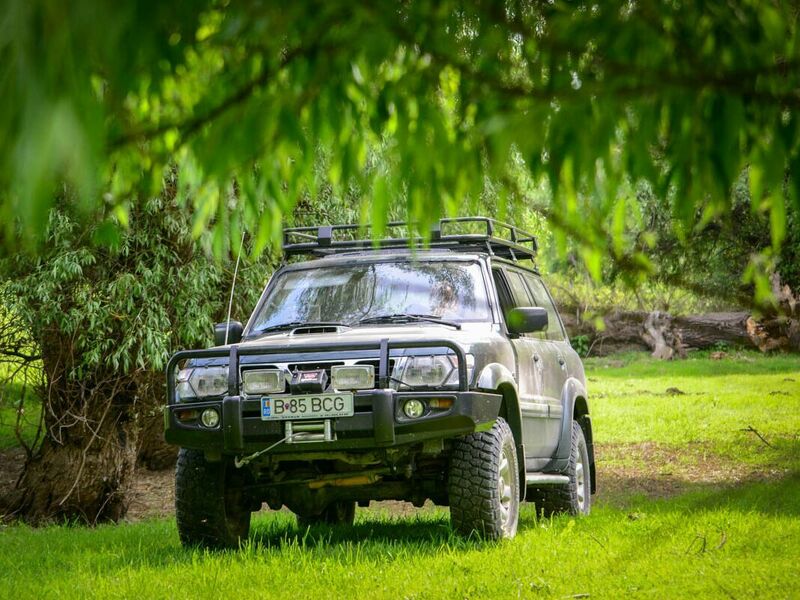 Our jeeps are genuine field cars Nissan Patrol, Mitsubishi Pajero or similar, off-road equipped and ready for a maximum safe and comfortable drive. Our professional guides ensure that each of our guests gets all the best. 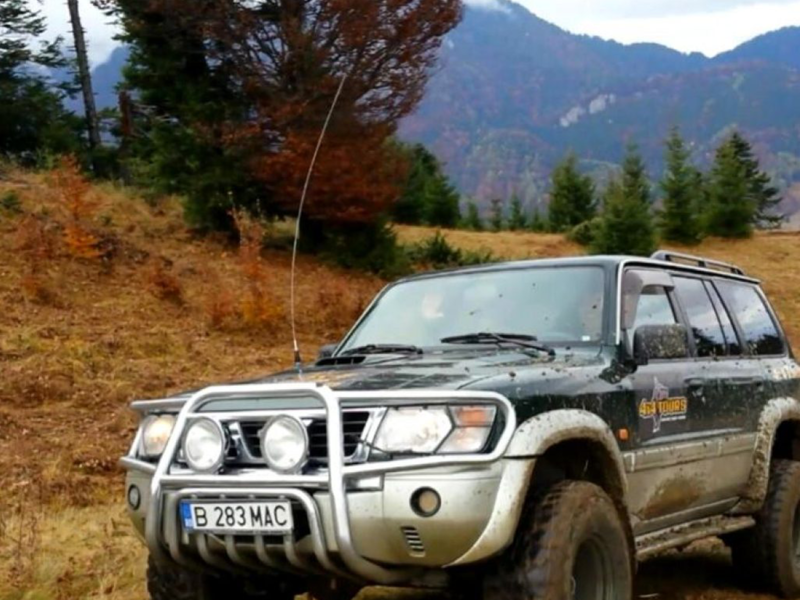 They are trained in 4×4 off-road tours and have the necessary experience to choose the optimal routes that combine sensational scenery with sightseeing. The price is £1490 per person for 3 touristssharing a 4×4 vehicle. The price is £1900 per person for 2 touristssharing a 4×4 vehicle. 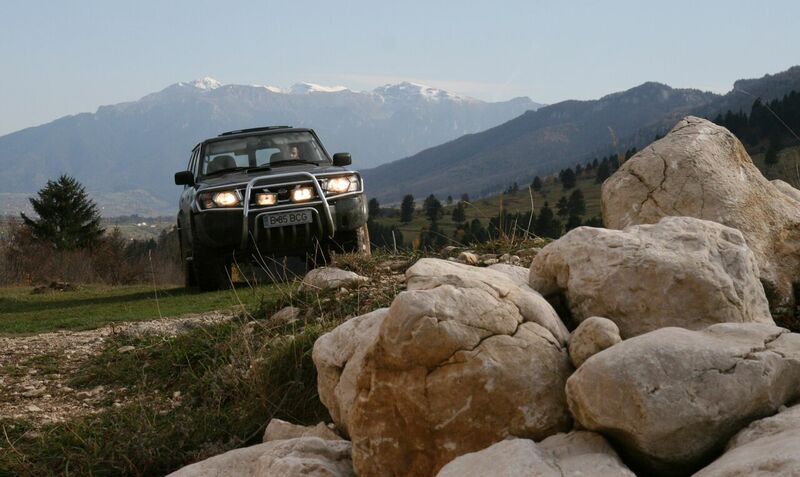 Each off road vehicle is driven by one “4×4 Tours” guide / driver. Group size: 9-24 persons Minimum number of tourists in a group: 9 persons or at least 3 off road vehicles. 40% advance payment at booking for reserving the hotels and jeeps and rest within 30 days before departure date. Other optional fees not mentioned in the program. Rappel 70 m high: £ 20 / pax. 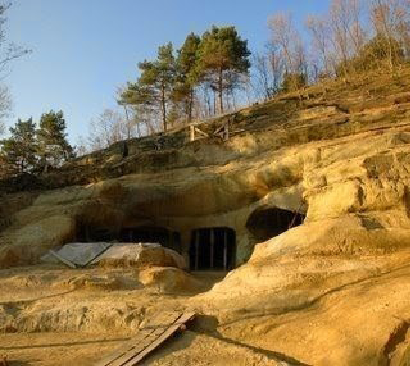 Bears Reservation– £ 10 /pax, Dino Parc – £ 5 /pax, Ialomicioara/Dambovicioara Caves – £ 5/pax, Bazna Spa –£12 PAX, watching bears in the wild with ranger assistance – £ 25 /pax.